Paris air traffic control has 3 main airports to control. arrivals. 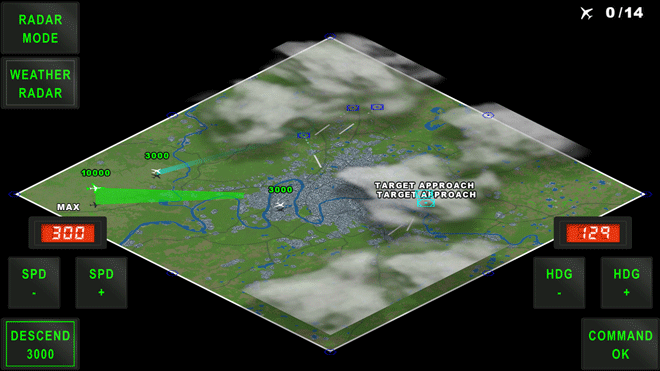 Weather radar helps to control traffic around difficult weather. 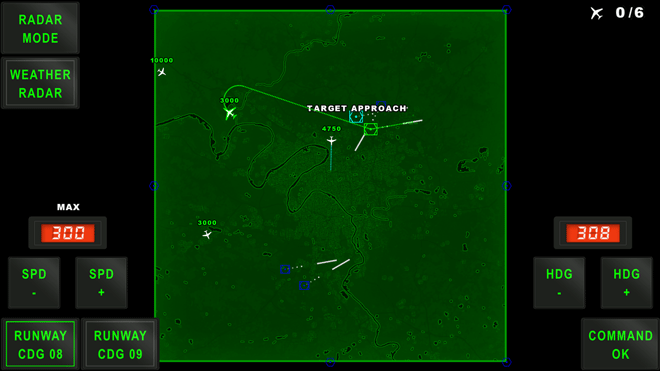 Try your speed and skills in air traffic control!